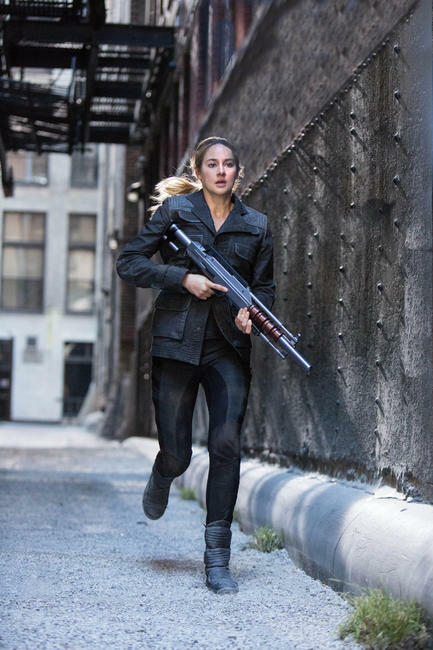 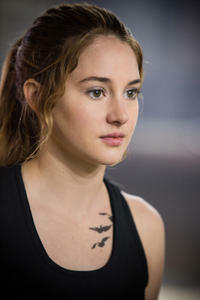 Shailene Woodley on the set of "Divergent." 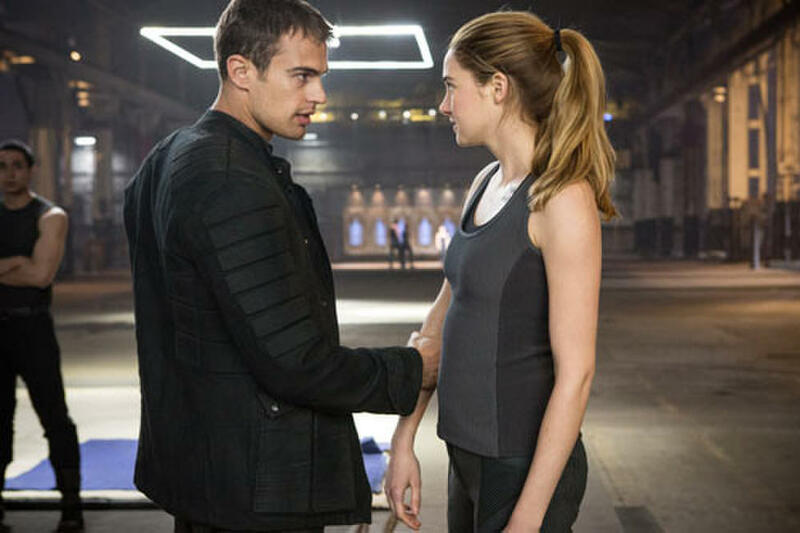 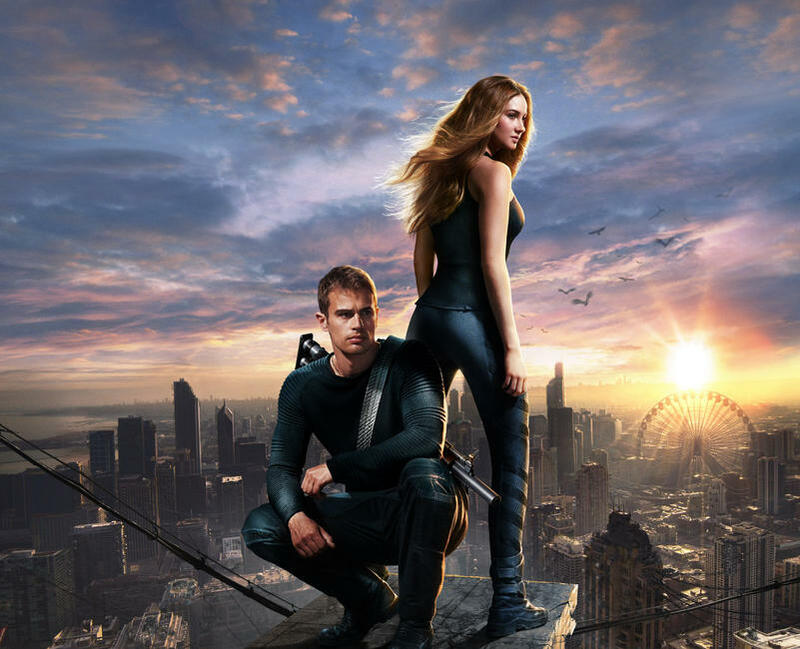 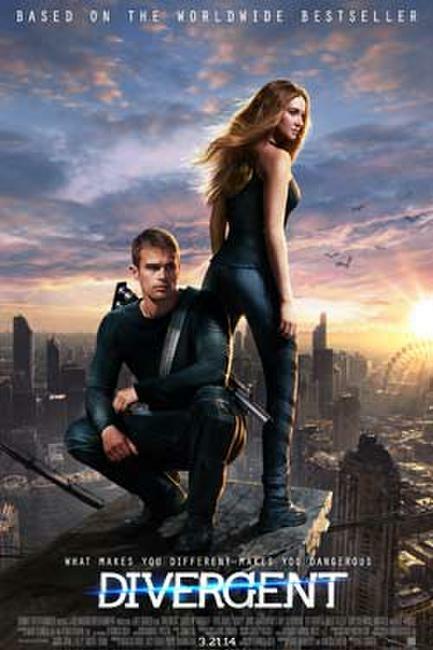 Theo James and Shailene Woodley in "Divergent." 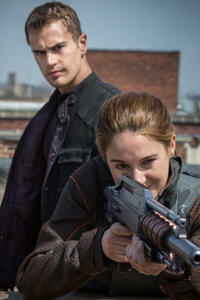 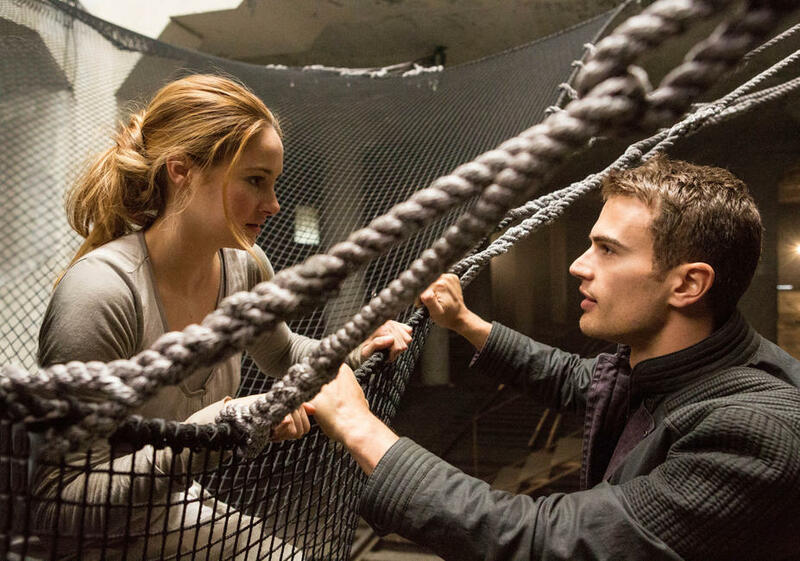 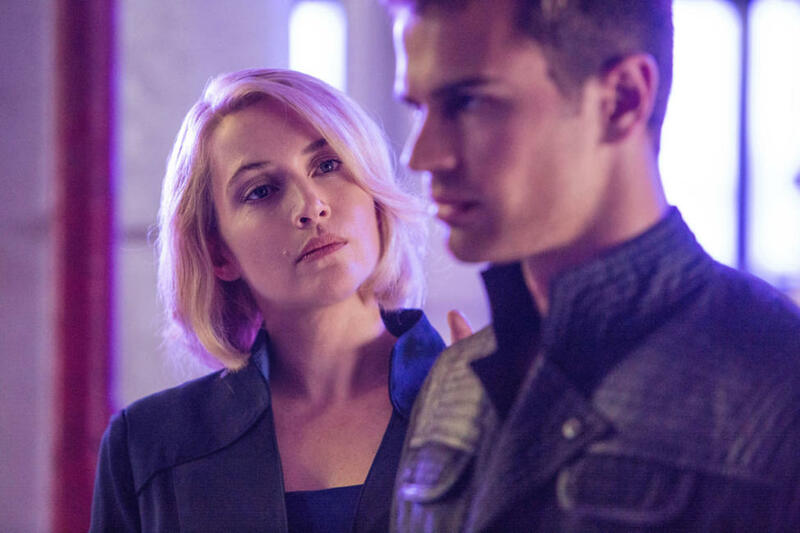 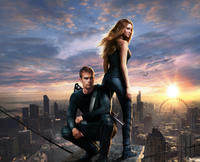 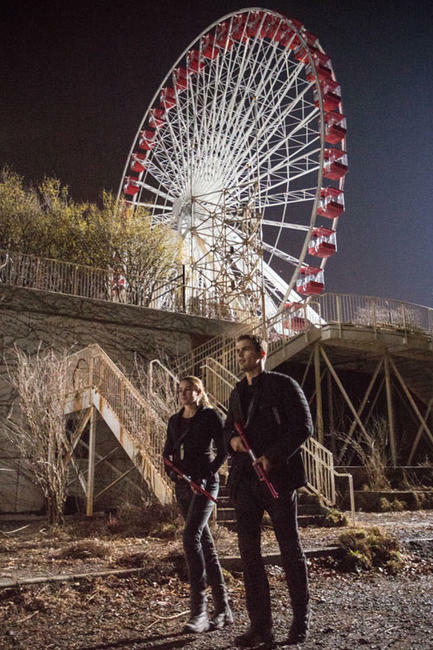 Theo James and Amy Newbold in "Divergent." 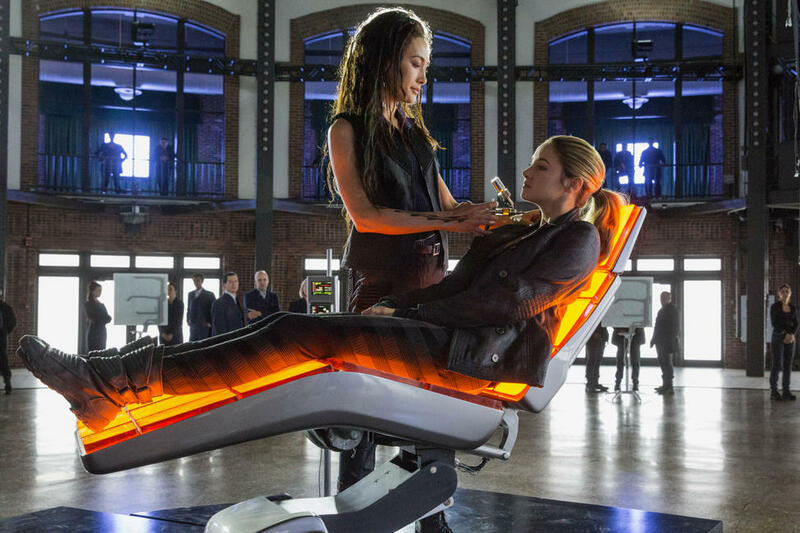 Zoe Kravitz and Shailene Woodley in "Divergent." 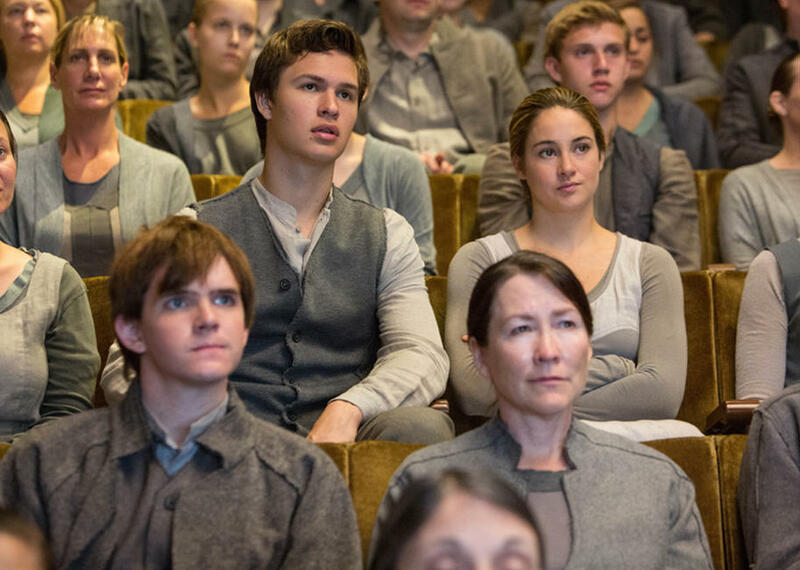 Ansel Elgort and Shailene Woodley in "Divergent." 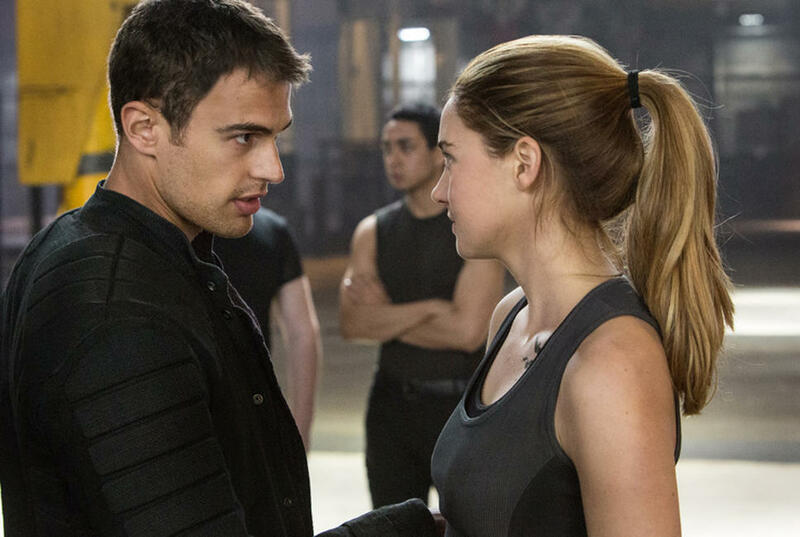 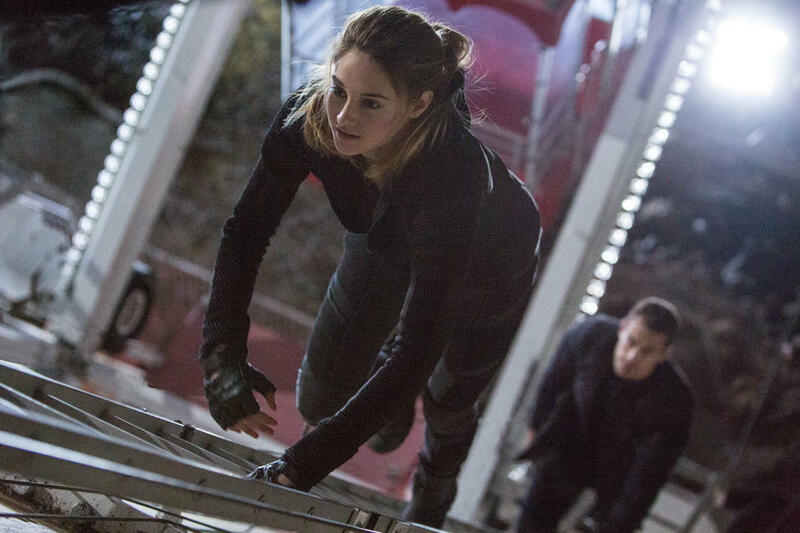 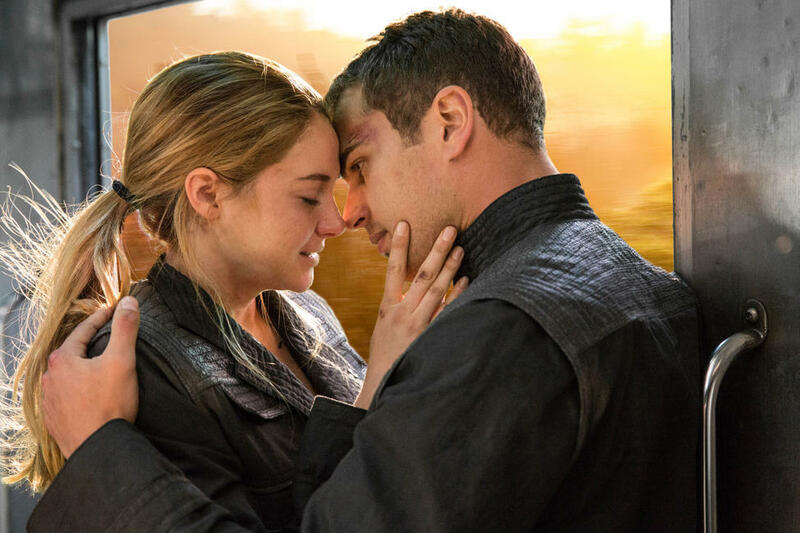 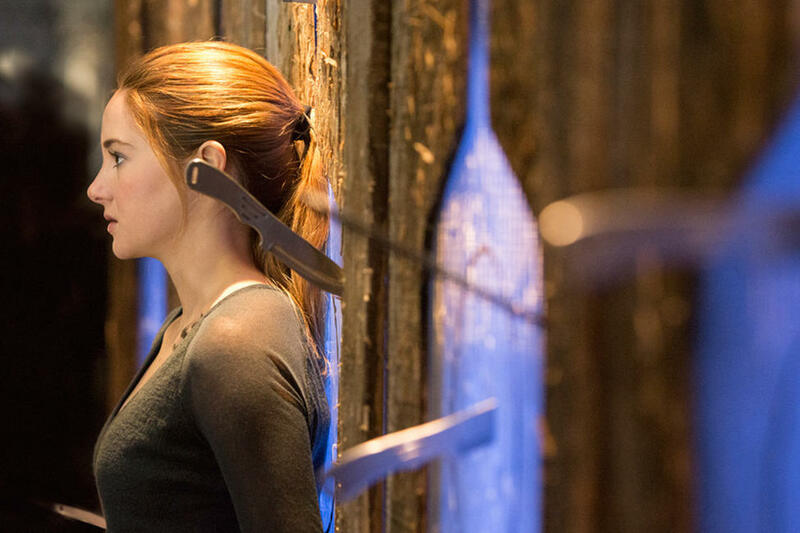 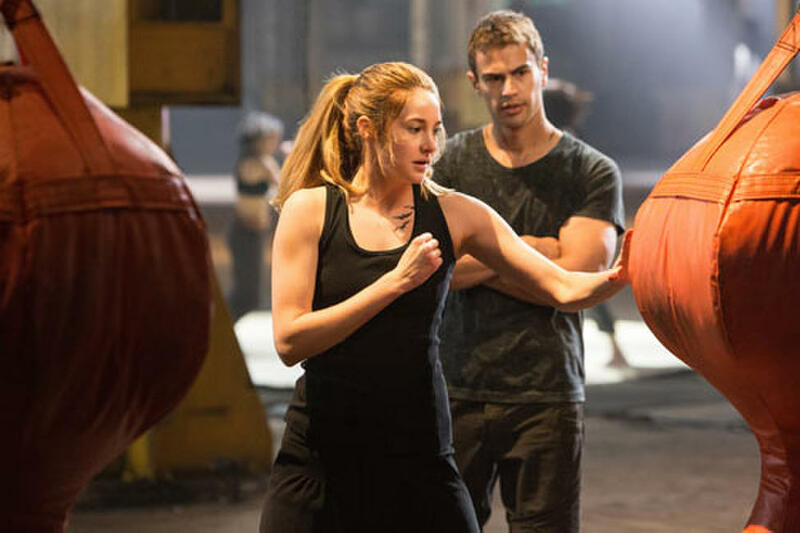 Shailene Woodley and Theo James in "Divergent." 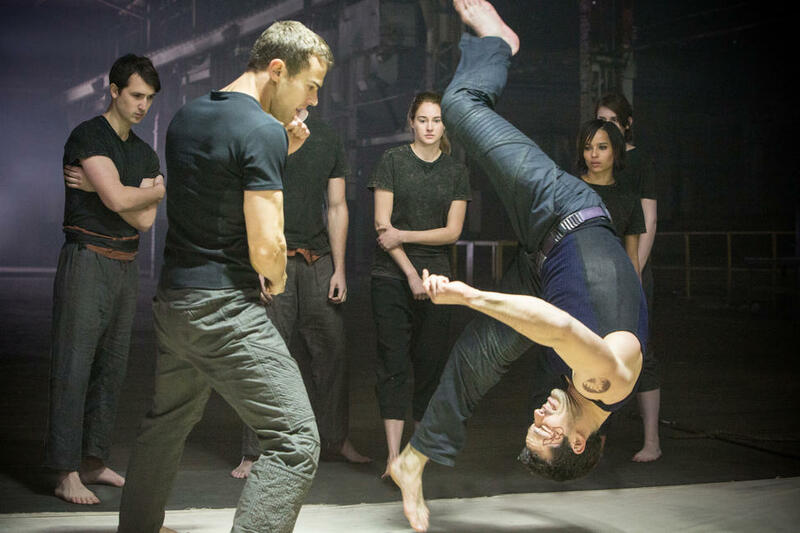 Director Neil Burger, Jai Courtney and Theo James on the set of "Divergent." 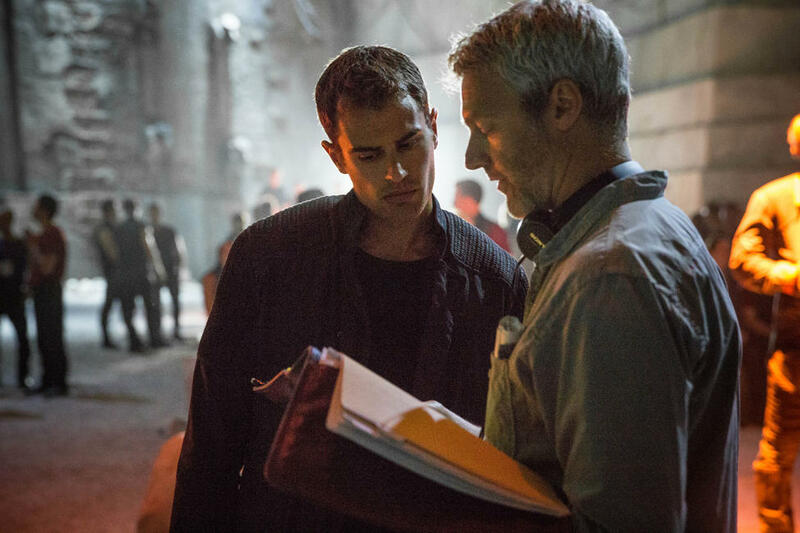 Director Neil Burger and Theo James on the set of "Divergent." 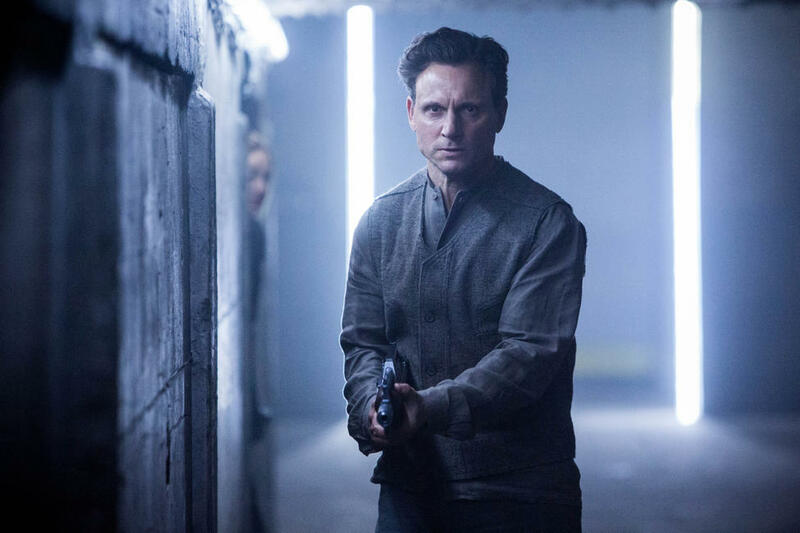 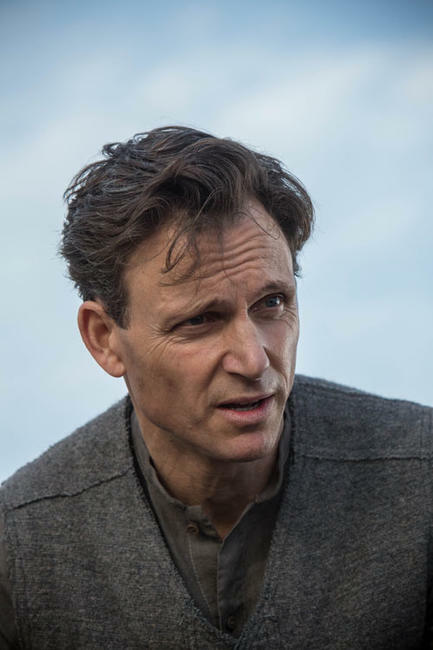 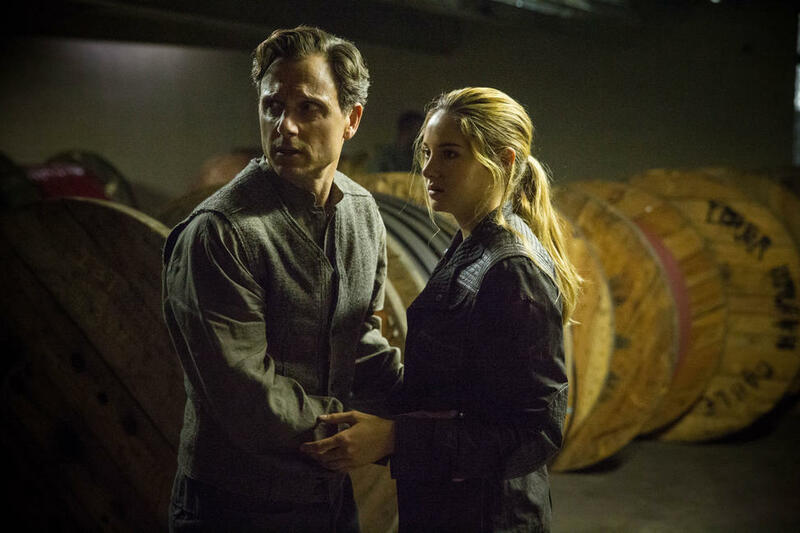 Tony Goldwyn and Shailene Woodley in "Divergent." 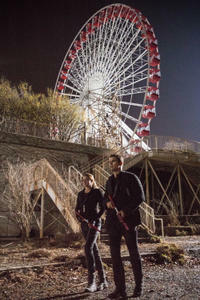 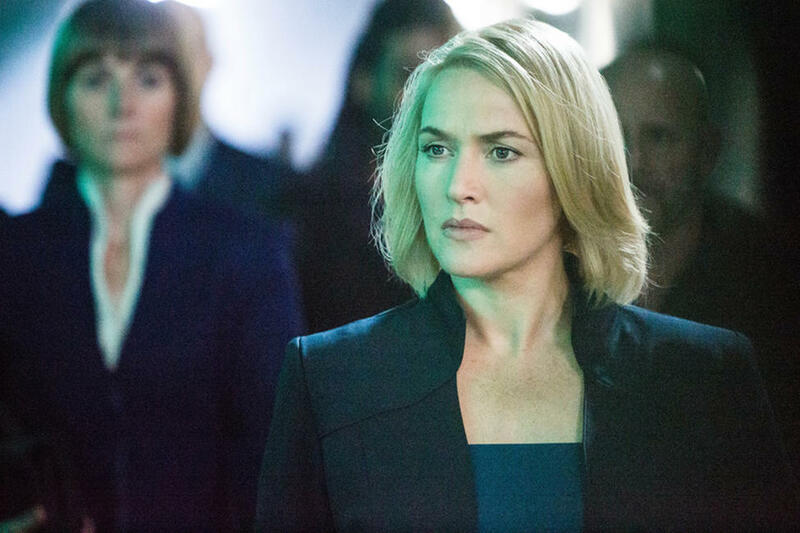 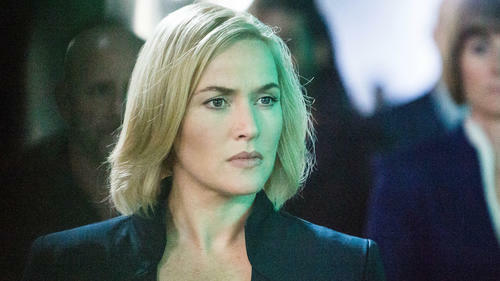 Kate Winslet and Theo James in "Divergent." 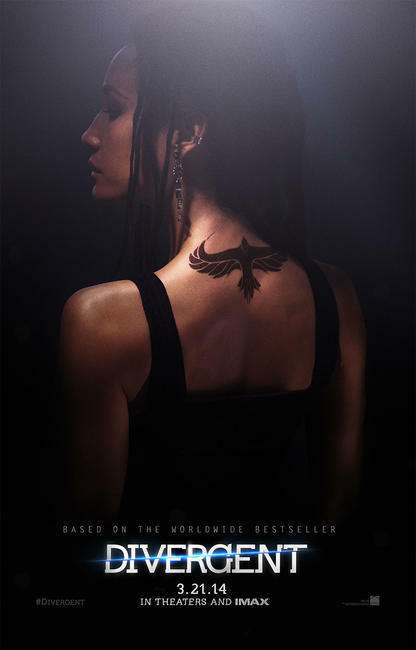 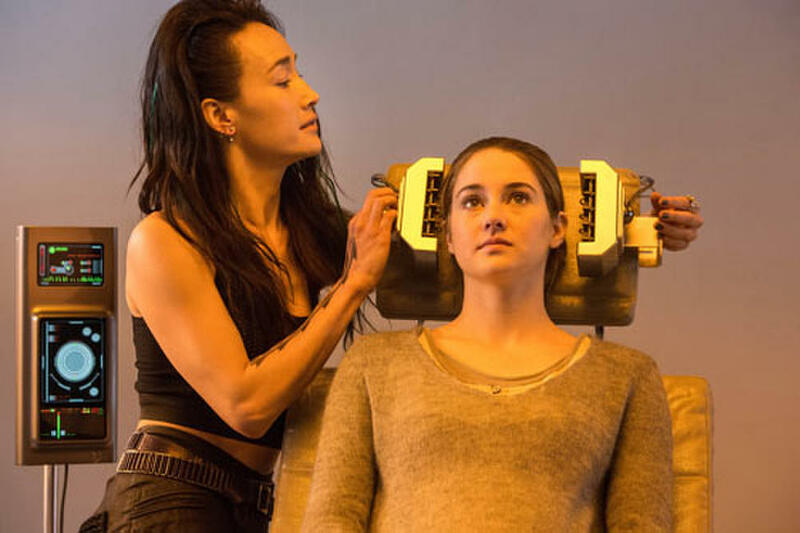 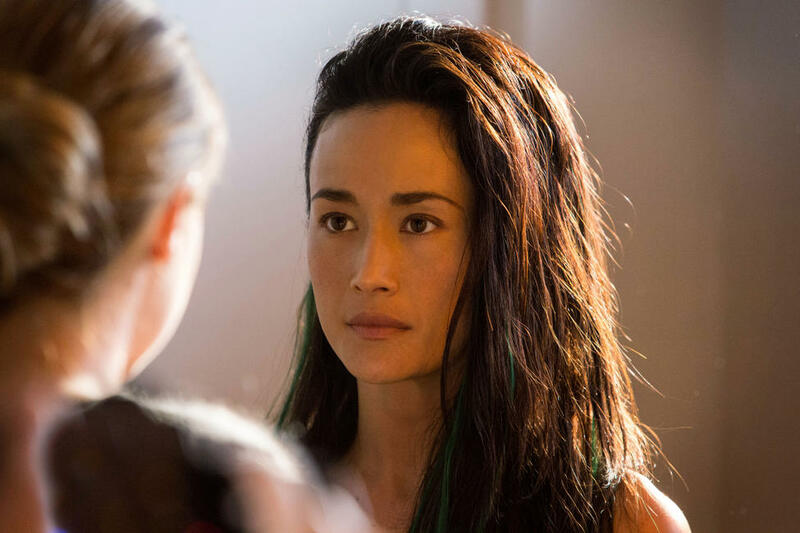 Maggie Q and Shailene Woodley in "Divergent." 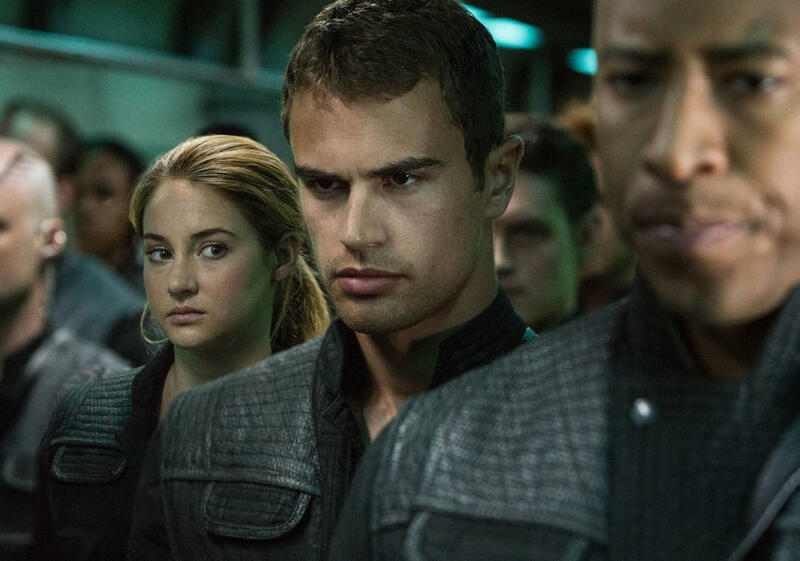 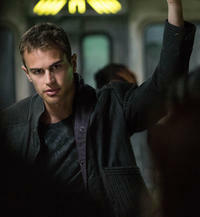 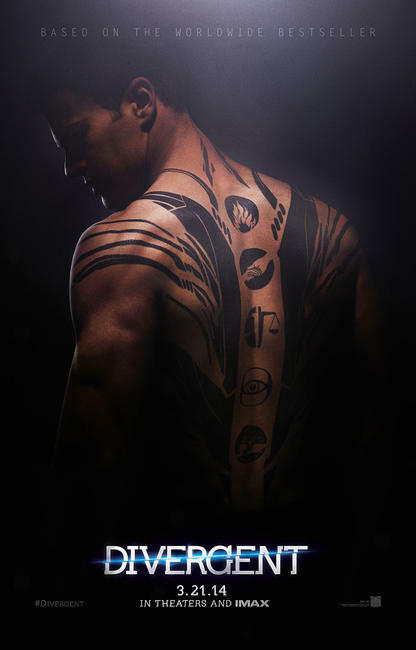 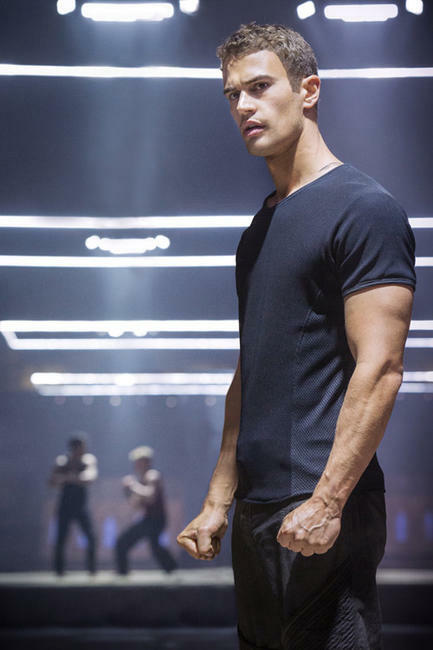 Theo James, Matt Mullins, Ben Lloyd-Hughes, Shailene Woodley and Zoe Kravitz in "Divergent." 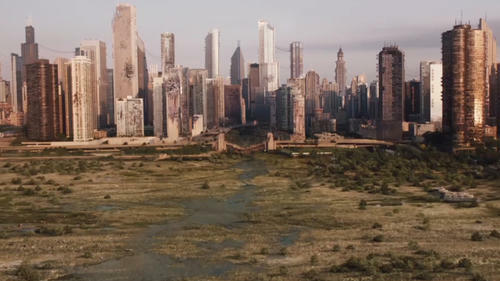 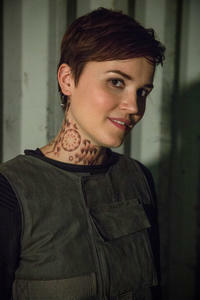 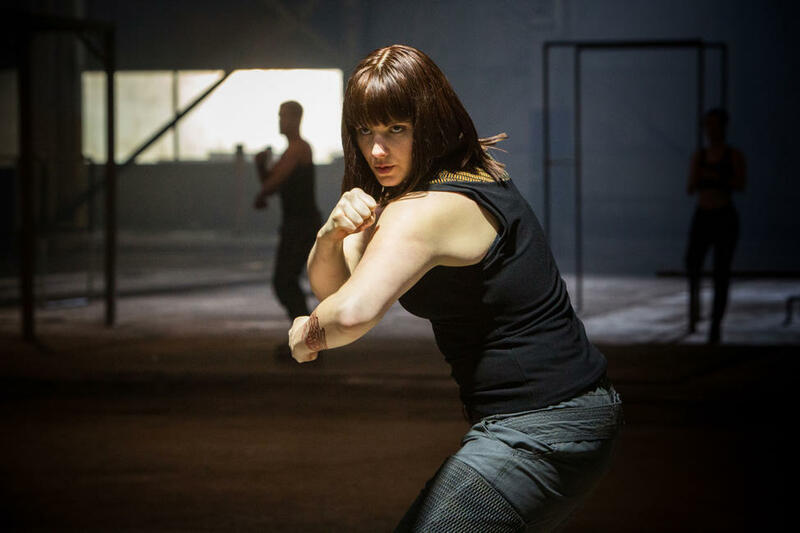 Author Veronica Roth on the set of "Divergent." 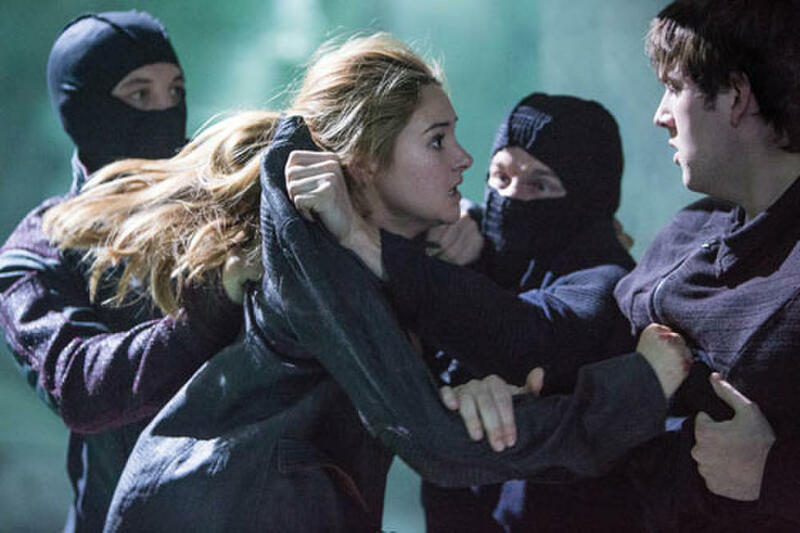 Director Neil Burger and Shailene Woodley on the set of "Divergent." 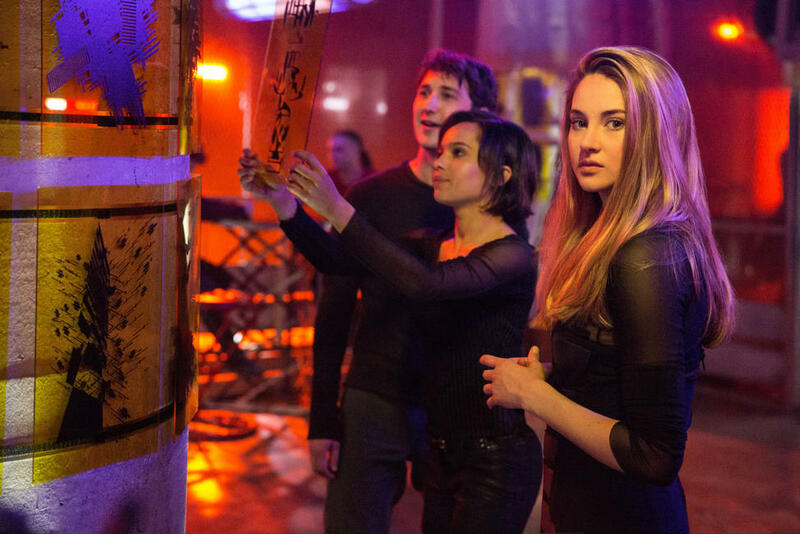 Shailene Woodley, author Veronica Roth and director Neil Burger on the set of "Divergent." 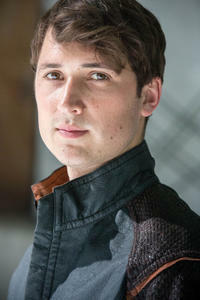 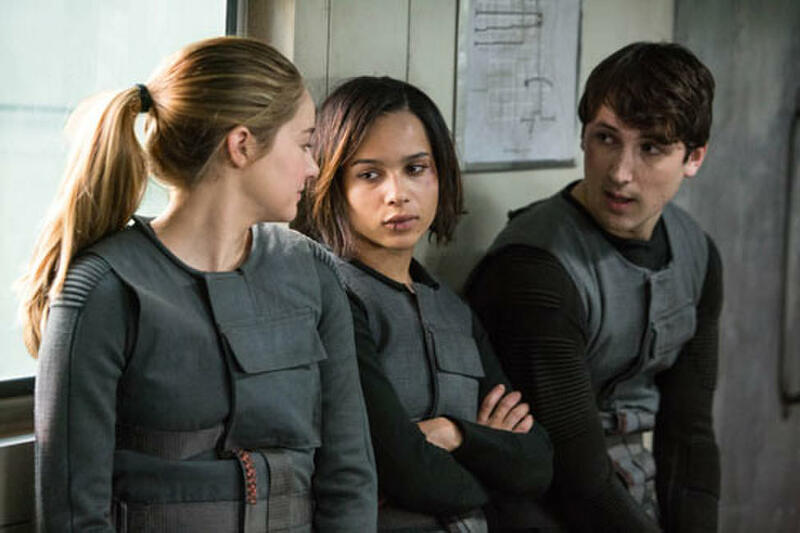 Ben Lloyd-Hughes, Zoe Kravitz and Shailene Woodley in "Divergent." 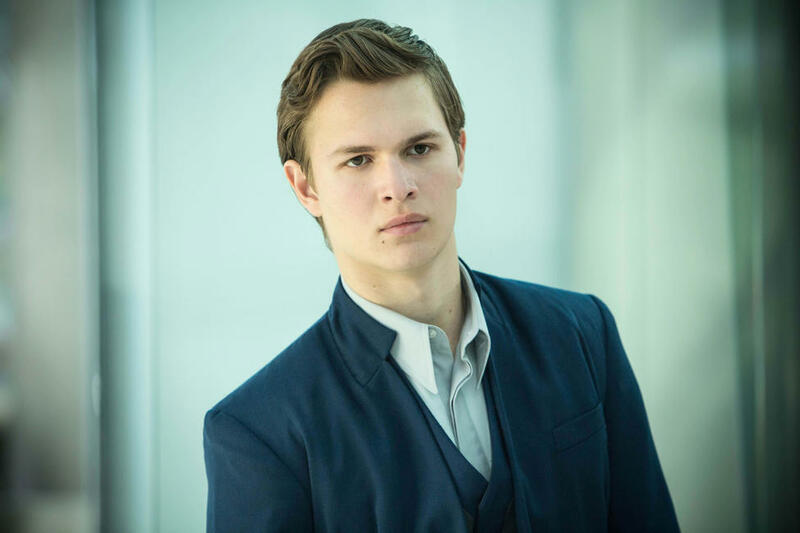 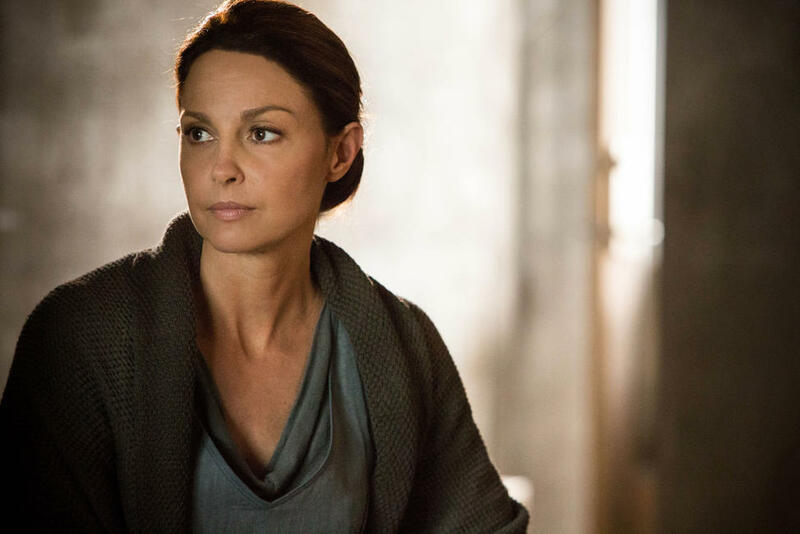 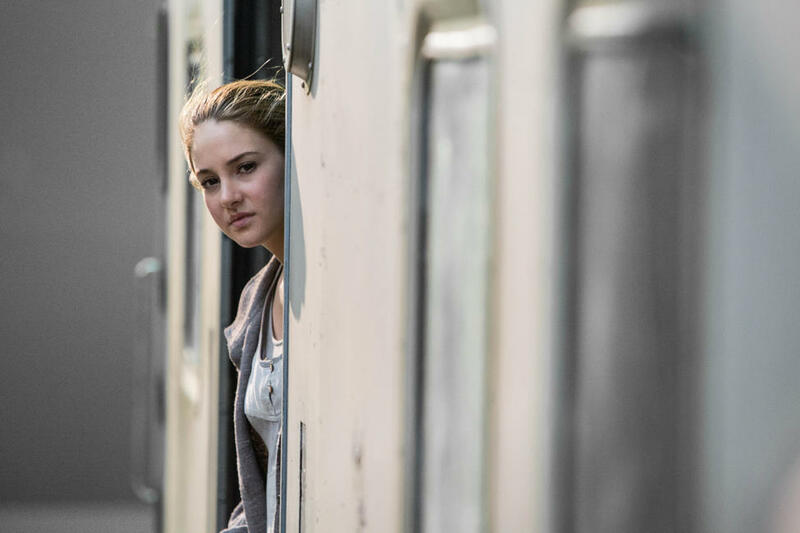 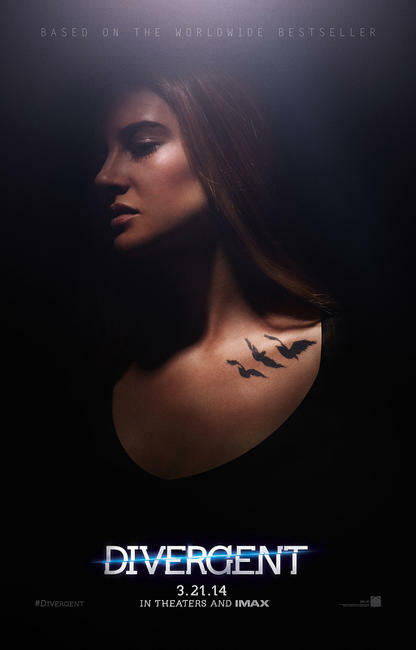 Shailene Woodley, Ashley Judd, Tony Goldwyn and Ansel Elgort in "Divergent." 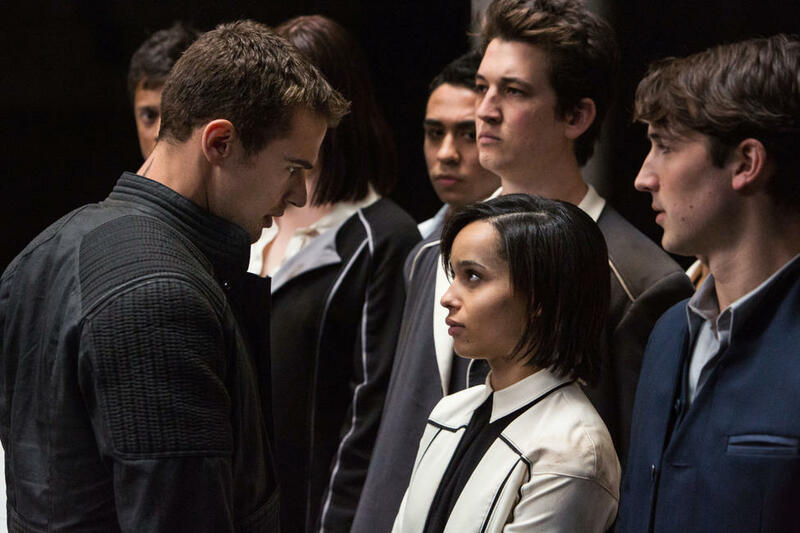 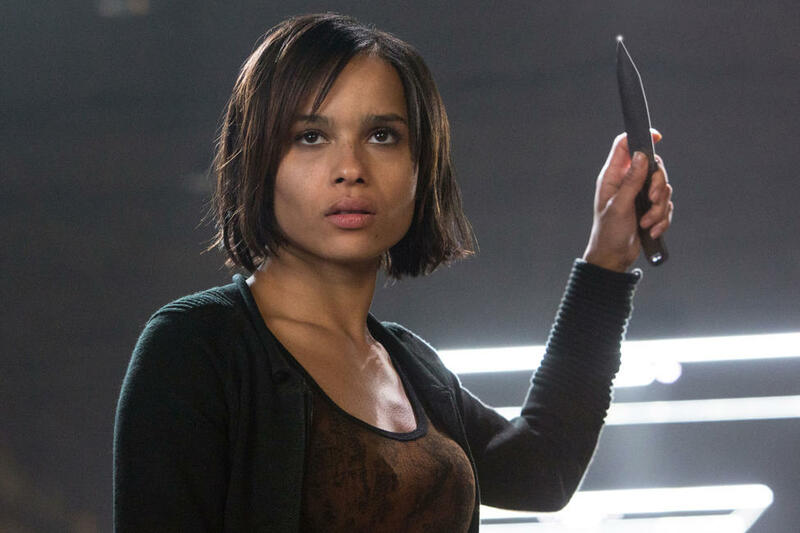 Theo James, Zoe Kravitz, Miles Teller and Ben Lloyd-Hughes in "Divergent." 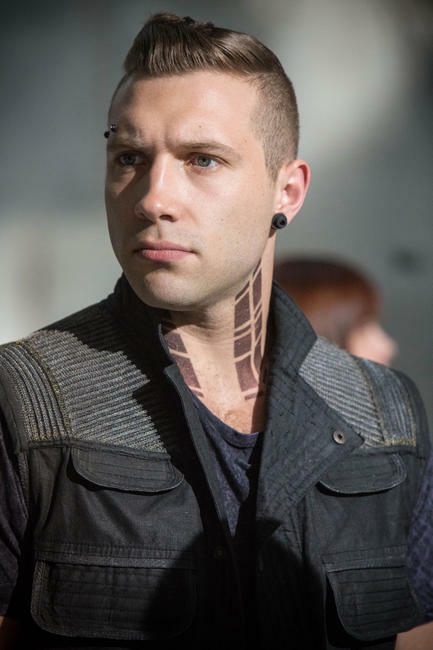 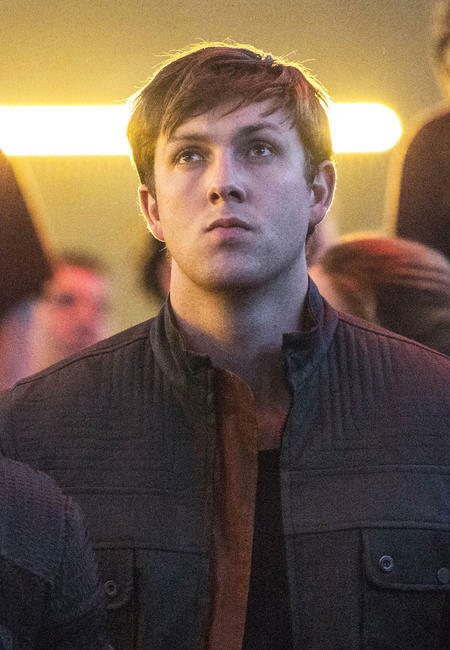 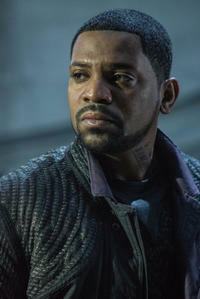 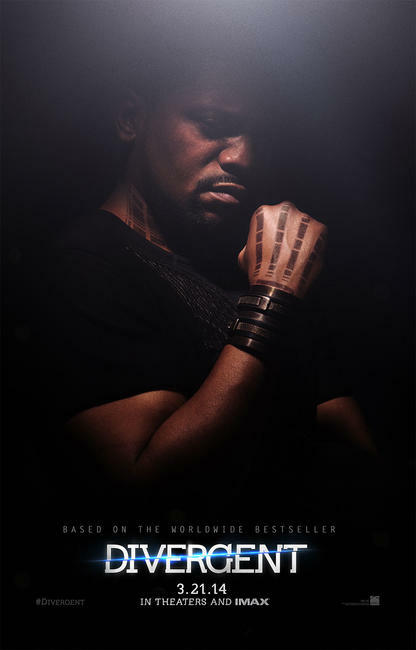 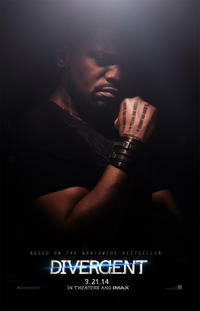 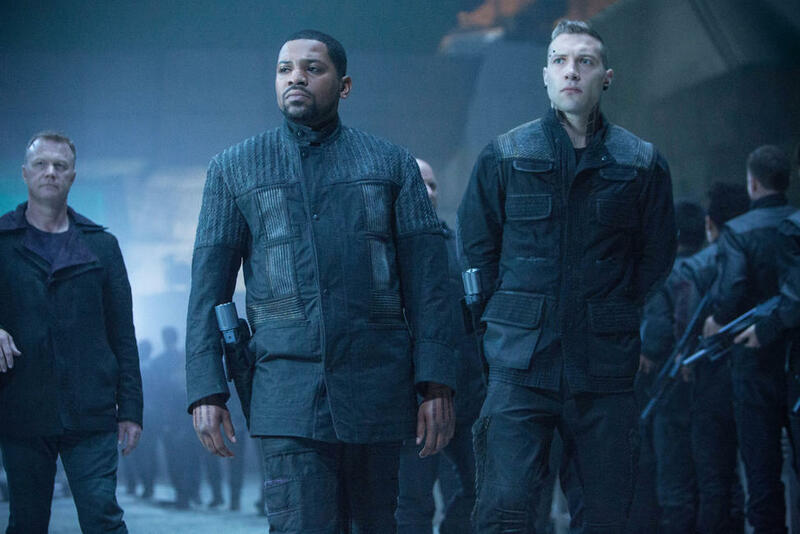 Mekhi Phifer and Jai Courtney in "Divergent." 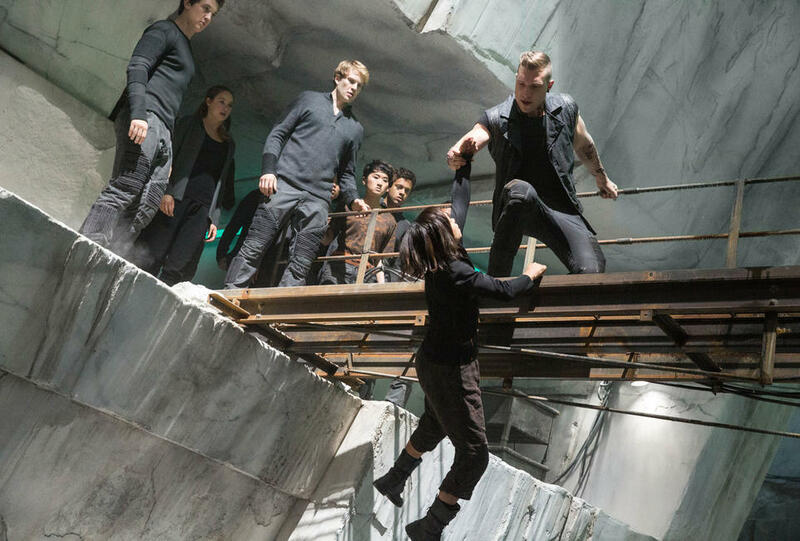 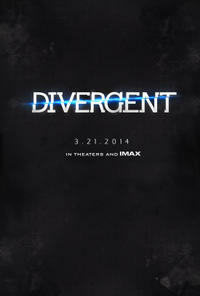 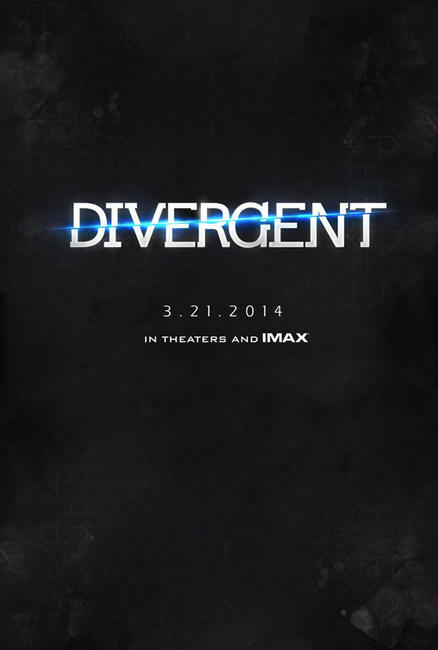 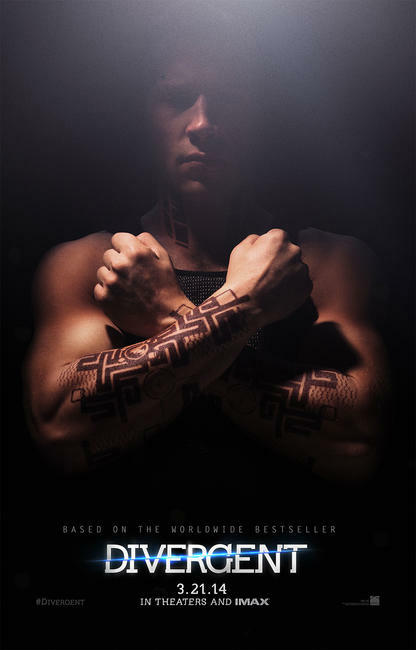 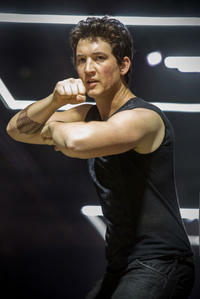 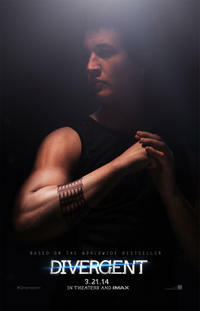 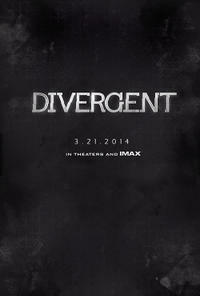 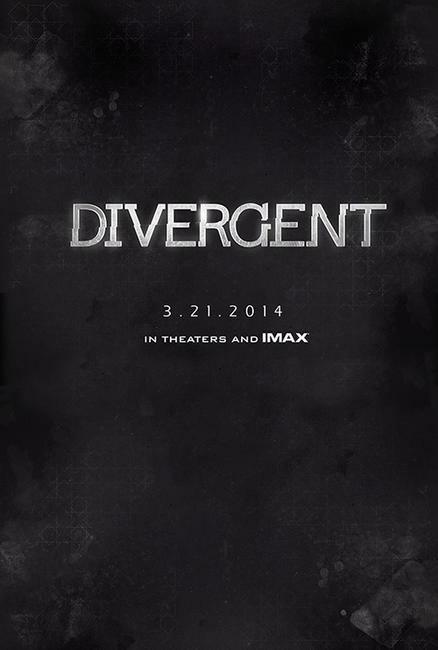 Miles Teller, Shailene Woodley, Ben Lamb, Zoe Kravitz and Jai Courtney in "Divergent."